Our creators 93ft get a shout out in Building Design Magazine! The article covers the 3-year restoration and creation of The Mowbray. 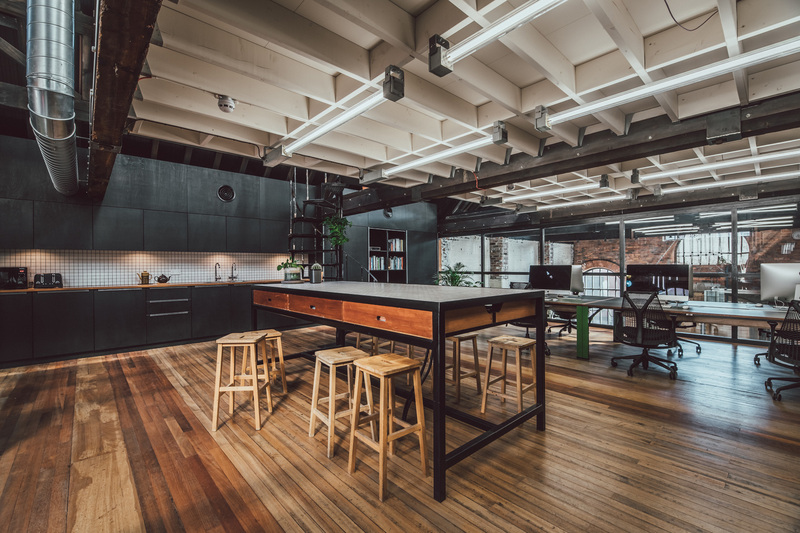 "Sheffield practice 93ft has completed a three-year project to transform a Victorian industrial building and a neighbouring structure into a 180-capacity events space that also includes a new headquarters for the business. 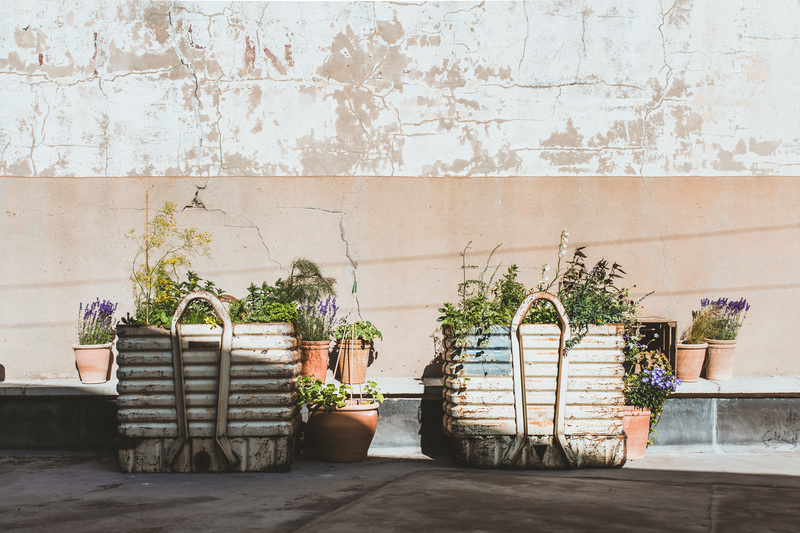 Named The Mowbray, the former steel and iron merchants’ building in the Neepsend district features an eight-metre bar and commercial kitchen on its ground floor, and a herbarium, workspace and a roof garden on the first and second floors. In stark contrast to the fabric of the 1889 building, 93ft has incorporated a two-storey glass pod into the scheme which serves as the studio headquarters. The pyramid-like capsule is suspended from the ceiling above the event space and is accessed from an adjacent building on Neepsend Lane. 93ft, which is the venue owner and developer of the scheme, moved into its studio in The Mowbray in November last year. The venue only opened earlier this month. 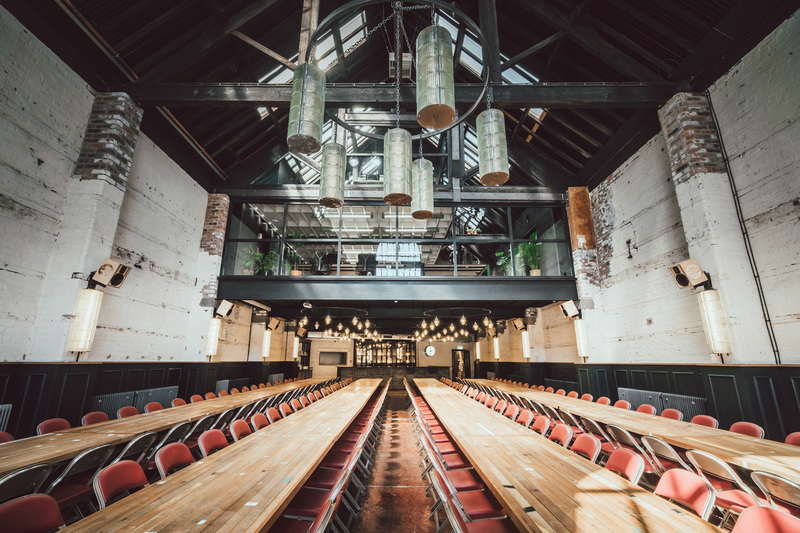 The Mowbray features a range of originally designed fixtures and fittings, including a two-and-a-half-metre wide chandelier fashioned from reclaimed antique glass bricks, which hangs in an area where the roofspace is triple height."